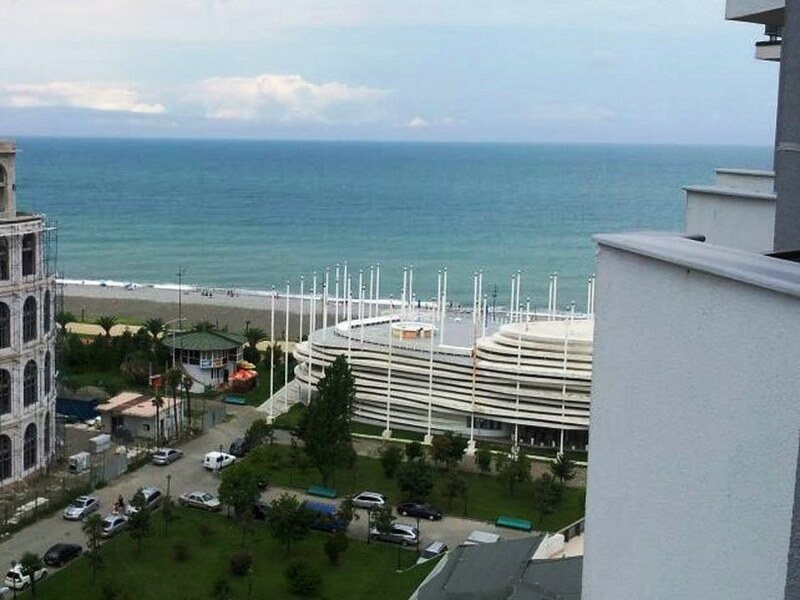 There is a small cozy studio apartment in Batumi in the residential complex "ORBI Sea Towers" by the sea and beach, seaside Boulevard and the water Park. Apartment with sea views located on the 11th floor of a new house on a street Sh. Khimshiashvili. It is possible to accommodate 2 people. Nearby: sea and beach, seaside Boulevard, aquapark, dancing fountains on the ardagani lake, Justice house, cafes, restaurants, shops. The residential complex has video surveillance in the entrance, Elevator, Parking, 24 hour security.